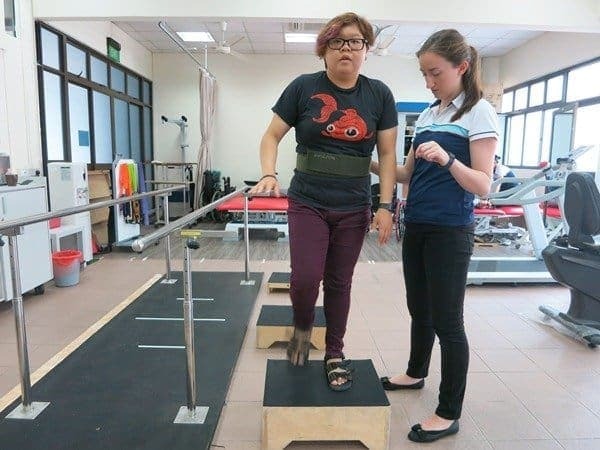 The programme will be tailored according to individual needs by a multi-disciplinary team consisting of occupational therapists, physiotherapists, social workers and employment support specialists. Clients will receive intervention support such as active rehabilitation, work hardening training as well as employment placement and support. Regular assessment and reviews will be conducted to monitor the progress so as to maximise their potential towards employment.